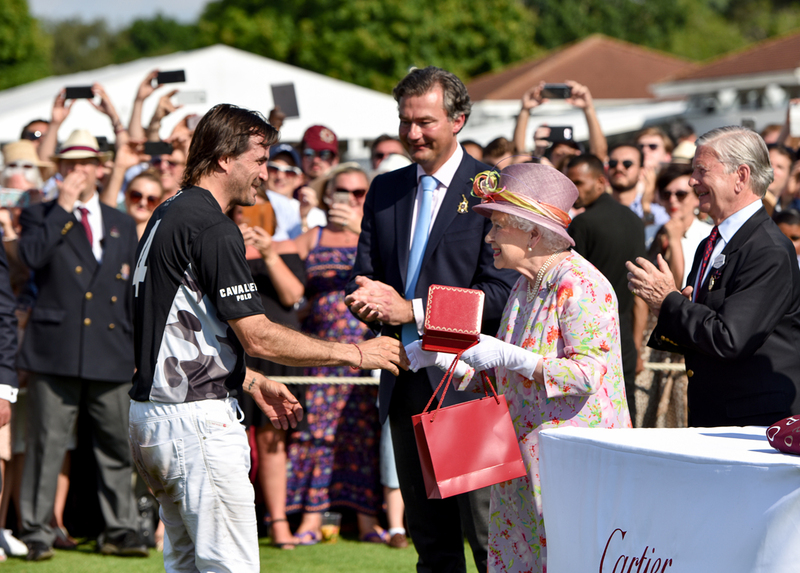 Temperatures soared and prizes were won at the Cartier Queen’s Cup Final, where London society did summer in style. 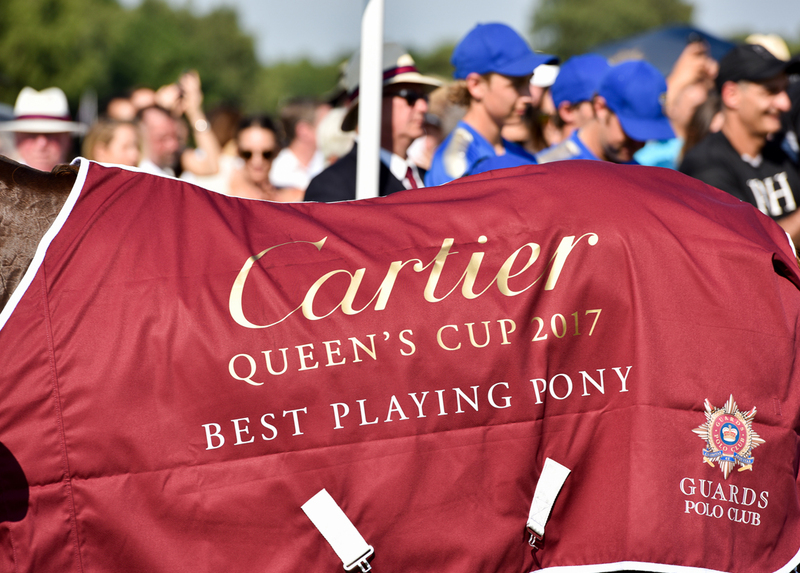 This year’s Cartier Queen’s Cup Final was a bit of an oddity – a blisteringly hot English day in June. 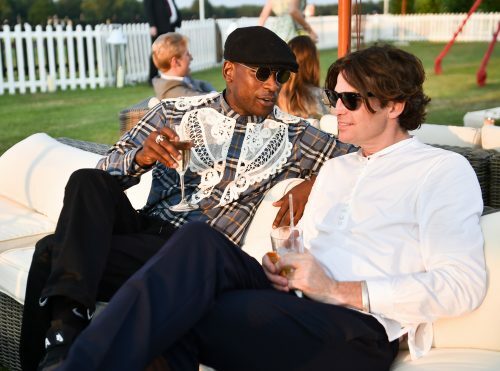 With temperatures hitting 31 degrees at the annual polo tournament on Sunday, sunglasses, florals and keep-cool whites were the order of the day. The Cartier enclosure itself was blooming, designed to evoke the charms of an English garden. 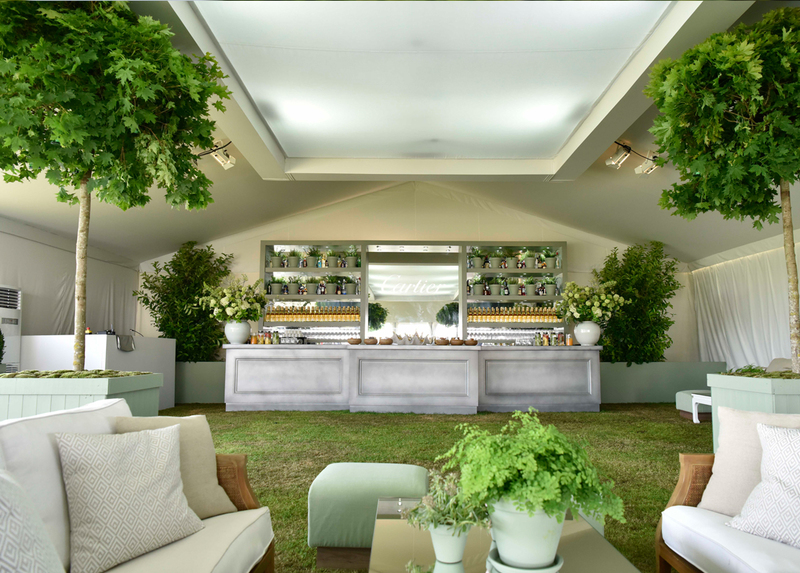 More than 1,000 peonies were arranged next to sweet peas, aliums, blue delphiniums, clematis, thyme, hydrangeas and – of course – English roses. Guests, too, became walking bouquets, with the likes of Lady Alice Manners, Lady Weymouth and Lily Cole opting for floaty floral dresses. Her Majesty the Queen also embraced the botanical theme with a summery pink dress blanketed with floral motifs, and a matching hat, naturally. 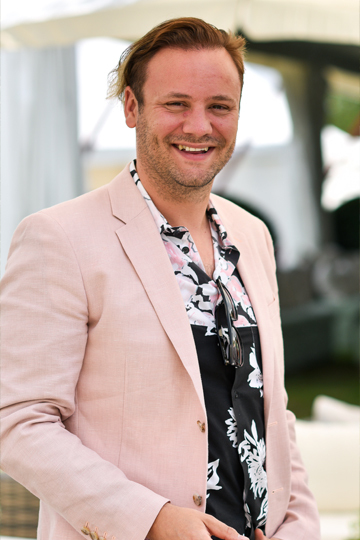 Other guests – Ella Purnell, Genevieve Gaunt, Lady Violet Manners, Lady Kitty Spencer, et al – worked hard to avoid grass stains on all-white ensembles. 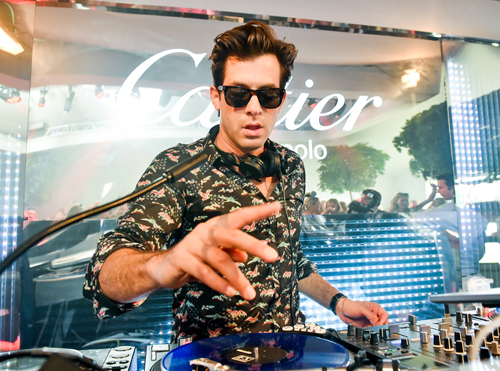 Hugo Heathcote – who, along with Mark Ronson, took to the decks to entertain guests at close of play – kept cool in a white shirt as he relaxed on a deck chair, chatting to grime artist Skepta, who was stylishly outfitted in a tartan shirt with lace detailing and black flat cap. 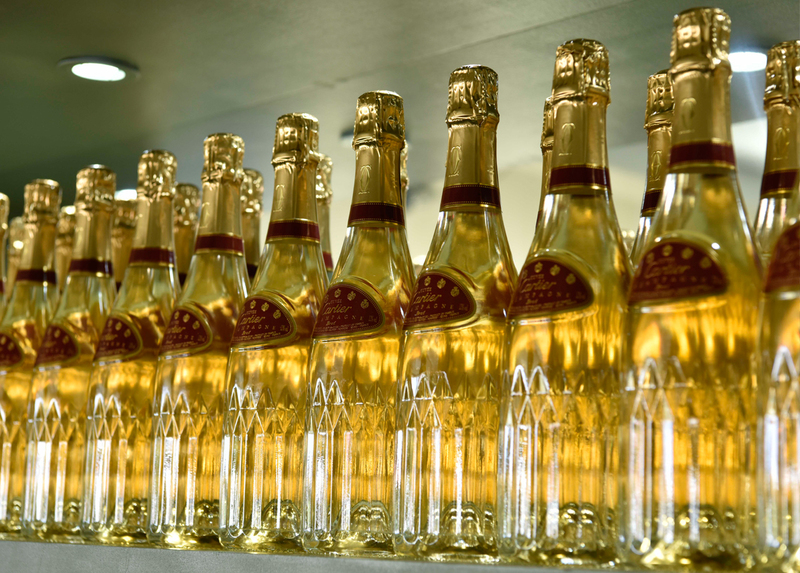 Cartier’s own brand of champagne flowed throughout the day, sipped by a stellar guest list that included model Lara Stone, designer Nicholas Kirkwood, blogger Candice Lake and author Jilly Cooper. Lunch was a sophisticated serving of goat’s curd with Wiltshire black truffle, courgette flower beignets and Regent’s Park truffle honey, followed by roast fillet of Hereford beef, chargrilled summer vegetables, minted peas and Anya potatoes. For those not left stuffed by this delicious offering created by Cellar Society, there was hedgerow berry pavlova with whipped jersey cream and fresh mint to finish. Oh, and the actual polo? 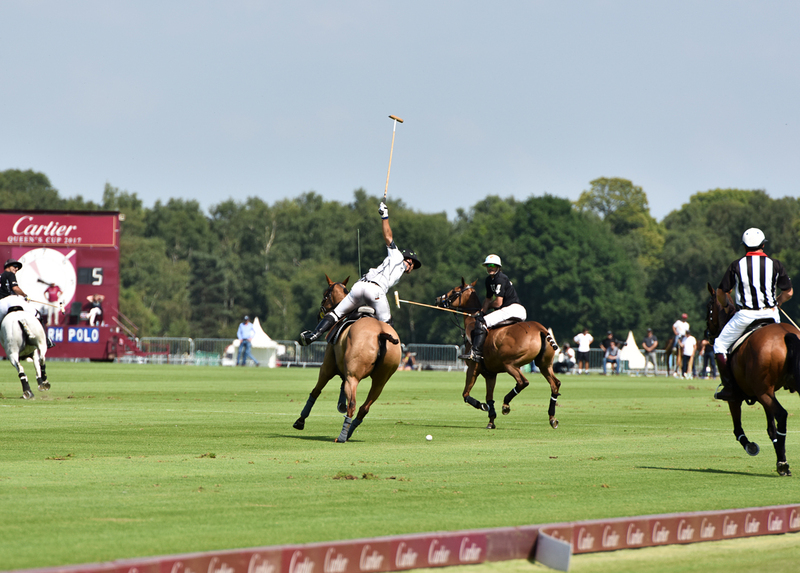 Ben Soleimani’s RH Polo were victorious over Michael Bickford’s La Indiana, with 10 goals to nine. 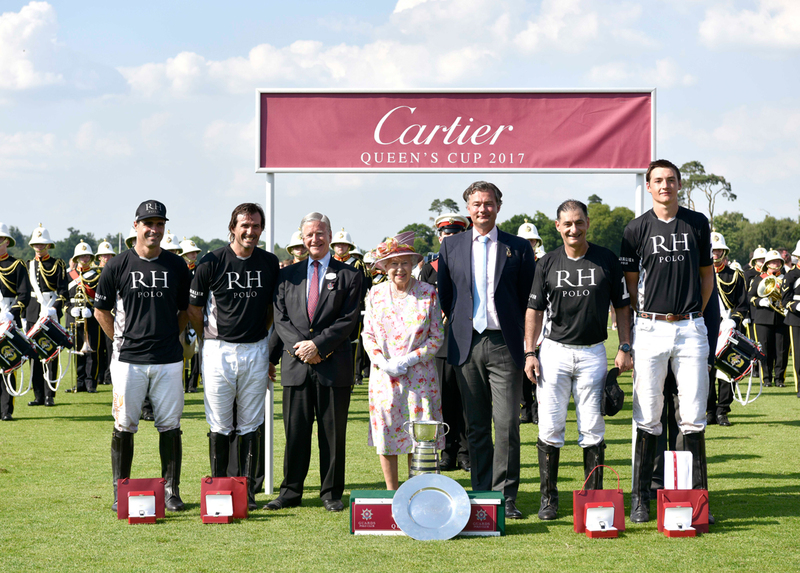 The Cartier Most Valuable Player accolade was awarded to 21-year-old Tommy Beresford of RH Polo, while team mate Adolfo Cambiaso’s Caraquenia was named Cartier Best Playing Pony.